Abstract Industrial, Technology Background. 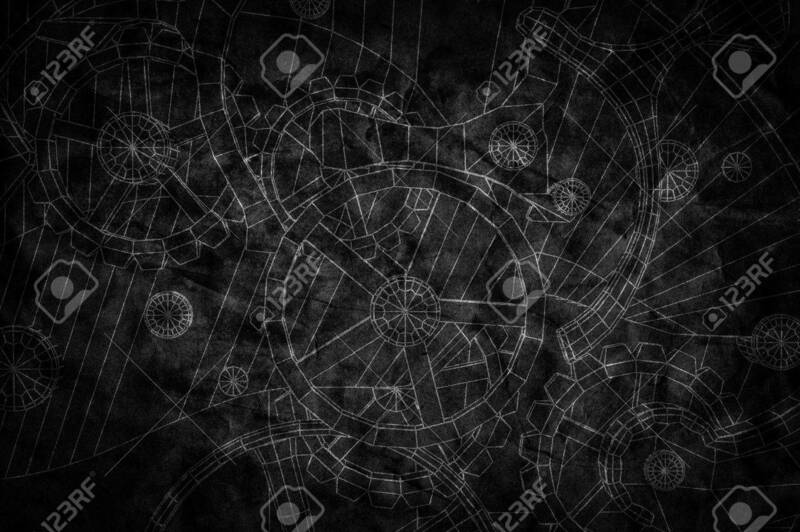 Gears Outlines, Engineering,.. Stock Photo, Picture And Royalty Free Image. Image 50883365.